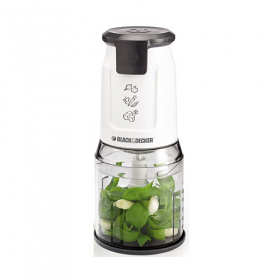 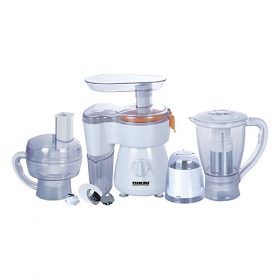 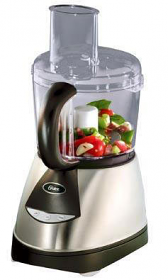 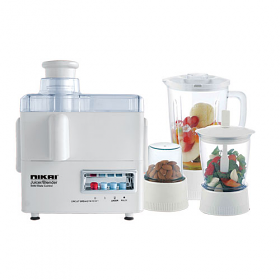 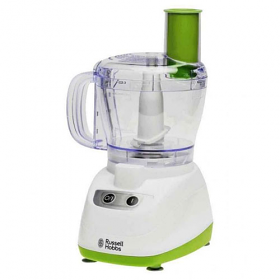 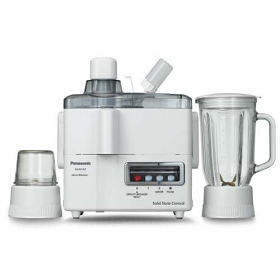 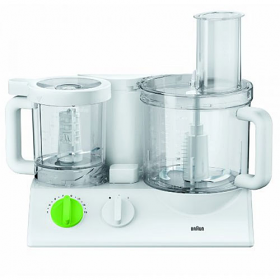 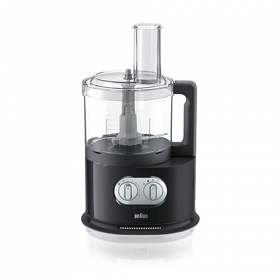 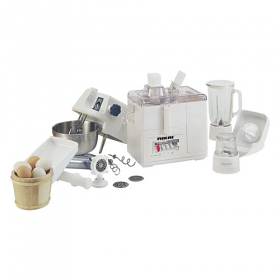 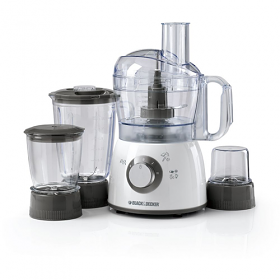 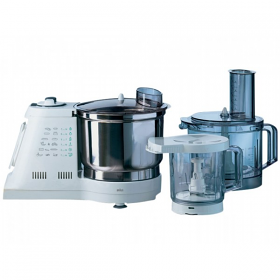 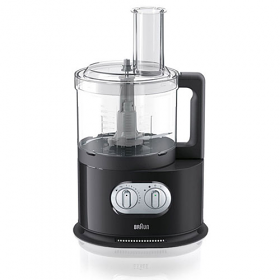 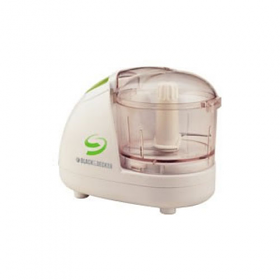 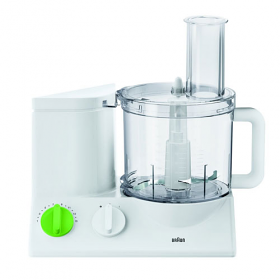 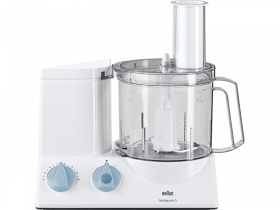 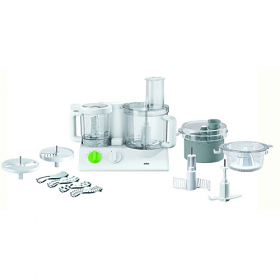 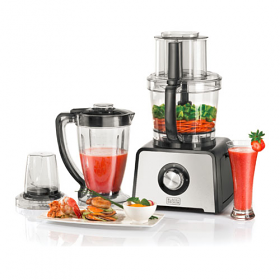 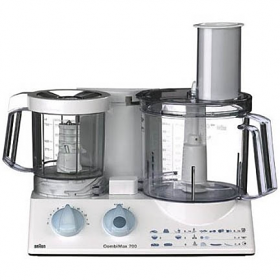 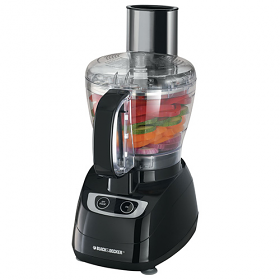 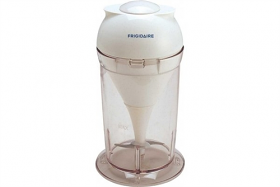 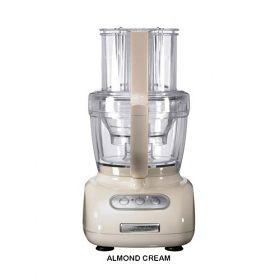 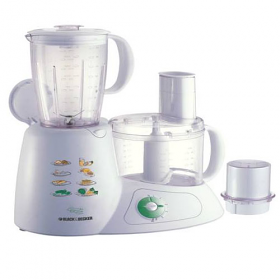 Frigidaire FD5115 220-240 Volt Food Processor - 3 in 1 Food Processor with Blender, Chopper & Grinder - To Use Outside North America. 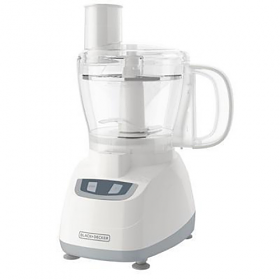 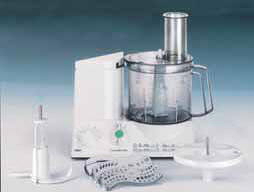 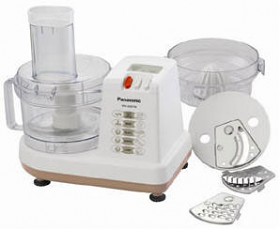 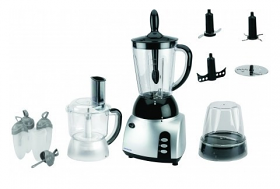 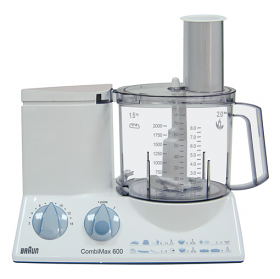 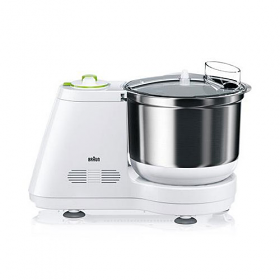 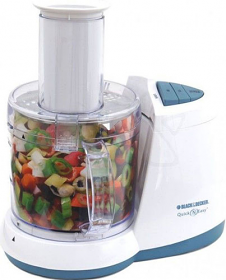 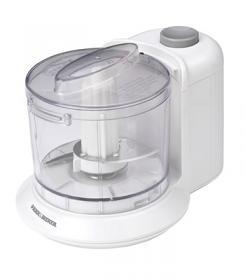 Genuine KitchenAid Food Processor 5KFPM770E Backed by KitchenAid Worldwide Warranty! 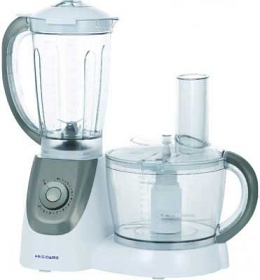 220-240 volts 50 Hz to Use Outside North America.